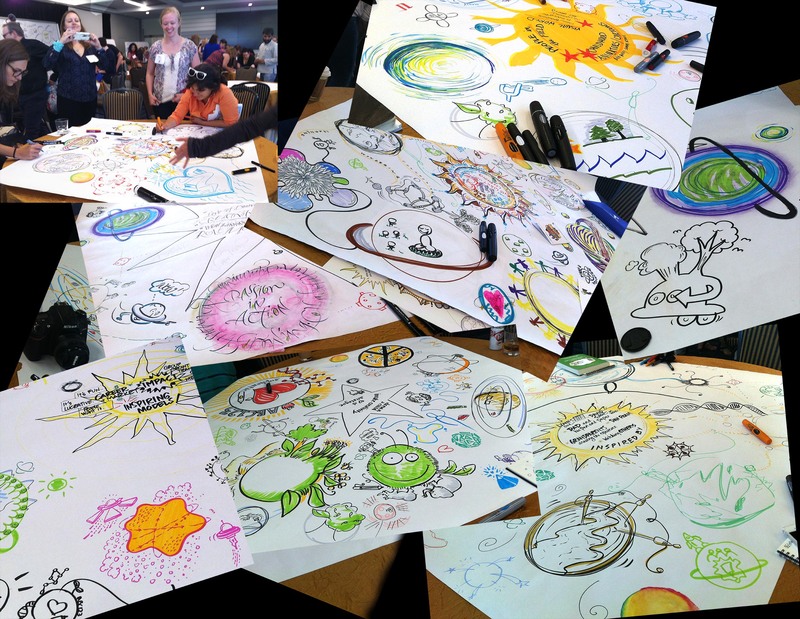 We created graphic records on the day of the workshops and the speakers. The content weaved through creative ways of engaging delegates to ecological and environmental thinking behind events. This entry was posted in Cambridge, Graphic Facilitation, Graphic Recording, London and tagged Cambridge, Events, London on February 2, 2016 by admin. It’s not just/always a pretty picture. 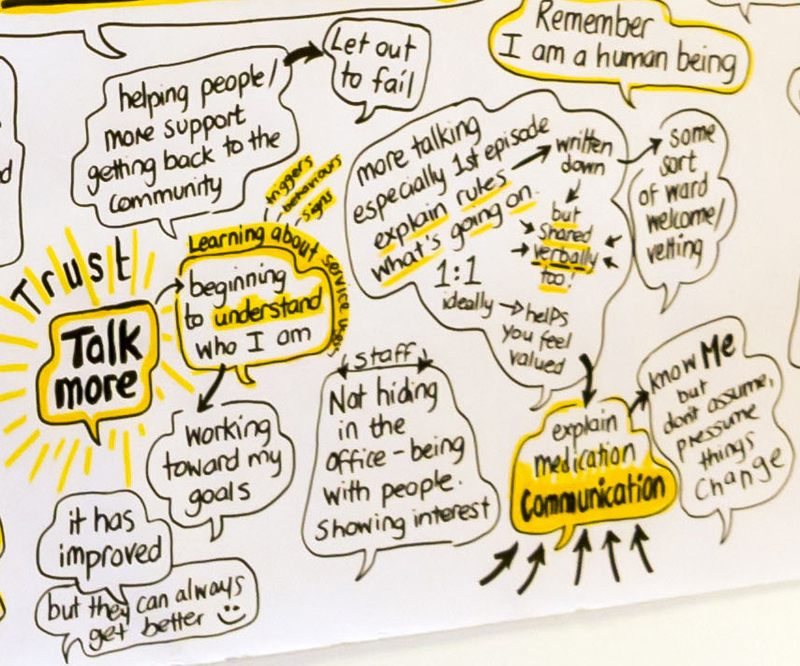 Graphic Facilitation can be a great tool for consultations and focus groups when discovering people’s views is the reason you are bringing people together. When people come into the room there is usually some feelings about the subject about to be explored and sometimes a not unhealthy scepticism about the process you are about to take them through. 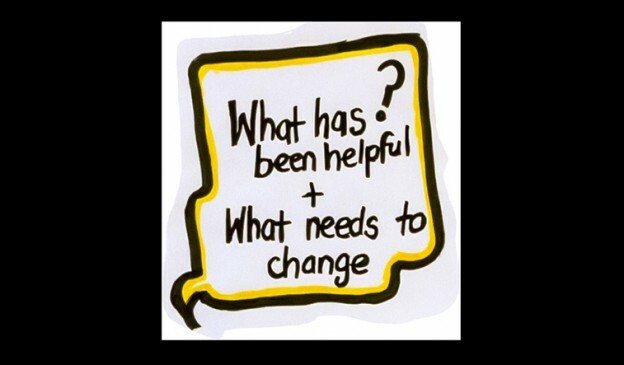 People are brought together for consultations and focus groups for anything from restructuring within organisations, changing community resources, to researching peoples experience of any number of services. When approaching the task using Graphic Facilitation a whole new set of potentials can be added. The session can be interactive with facilitation post-it’s, graffiti walls, idea walls and other ways to get people involved and exploring the topic together. Sessions may also use discussion as the key tool whereby the roles would be to facilitate the discussion and capture a graphic record live of the words people are actually saying and not an interpretation of what they are saying. This live visual recording is incredibly empowering where relationships may have unequal power or at least perceived unequal power. 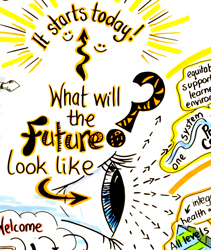 When approaching the task using Graphic Facilitation a whole new set of potentials can be added. The session can be interactive with facilitation post-it’s, graffiti walls, idea walls and other ways to get people involved and exploring the topic together. Sessions may also use discussion as the key tool whereby the roles would be to facilitate the discussion and capture a graphic record live of the words people are actually saying and not an interpretation of what they are saying. This live visual recording is incredibly empowering where relationships may have unequal power or at least perceived unequal power. The graphic record (part of if) displayed here was from a three-hour session with around twelve people. The subject was a very difficult one; people who had themselves experienced being physically restrained under the Mental Health Act. Here the subject was a very personal experience and unfortunately a largely negative experience too. Once I had described the purpose of the session, how it would be run (with a strong focus on ‘On your own terms’ and ensuring support was available should anyone feel distressed by the experience) and we had all introduced ourselves the discussion got under way. Within a few minutes people were seeing their words recording in a way they recognised, there was no researcher mystery, no notebook just the wall and the words. It should be noted people had also given consent for an audio record alongside the visual notes to enable cross checking should it be needed in the write-up. At the end of the focus-group, the whole group reflected how transparent it had felt, how their guards were relaxed and how included it had made them feel. Now whilst this was a delicate subject I have had the same or similar reactions when it is theoretically about less emotionally evoking content, about organisational and community changes for example. I think many of us possibly have a little anxiety and suspicion about what the person is recording in the notebook we cannot see, so by creating notes in a way that can be seen and is accessible is a strong positive. You’ll notice that unlike graphic recording at conferences and events that often have a lot of imagery within them this graphic record is almost entirely words. This is intentional, the time was short and the time available was given to capturing the many fragments of experience and insight from the people in the room and so this was the priority on this occasion. Each occasion is different; who the people are, the topic being explored, how long you have together and the purpose of being there. But one thing appears to remain constant, it is not just or always a pretty picture, in fact, sometimes it is not even a picture. there may be no or few images but the graphic record is created live in a visually accessible way in front of the people whose views and words are needed. 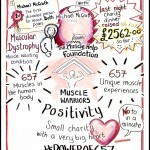 This entry was posted in Article, Graphic Facilitation, Graphic Recording, London and tagged Accessible, Consultation, engagement, Focus Group, Graphic Facilitation, Hertfordshire, Inclusion, Power, Relationships on June 3, 2015 by admin. 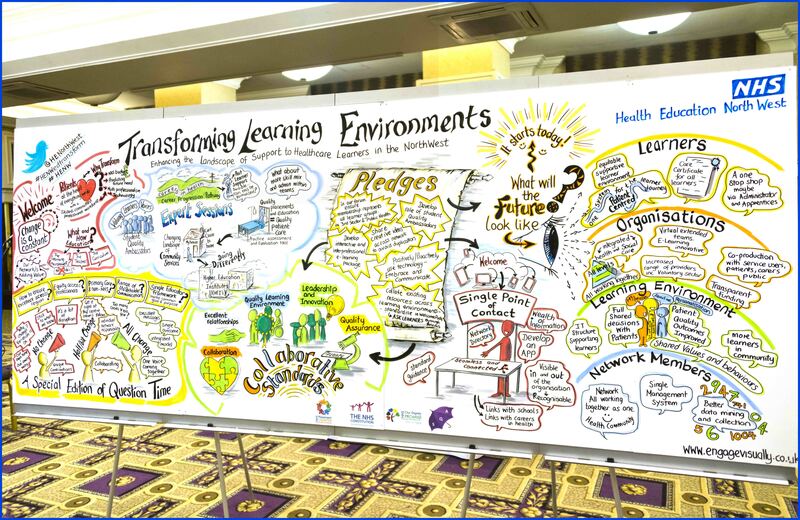 Graphic Recording (Visual Notes) are increasingly being used across different sectors and different organisations large and small. This in no accident. In an age of complexity of information, there has never been a greater need for ensuring strong and focused conversations. There are many needs for these conversations including; sharing information, developing innovation, building time to think, time to analyse solutions and much more. Graphic recording in a meeting or event has a number of purposes and roles in supporting these conversations and offer a range of benefits. Recently Health Education North West (HENW) brought together people involved in developing and training some core roles within the NHS workforce. 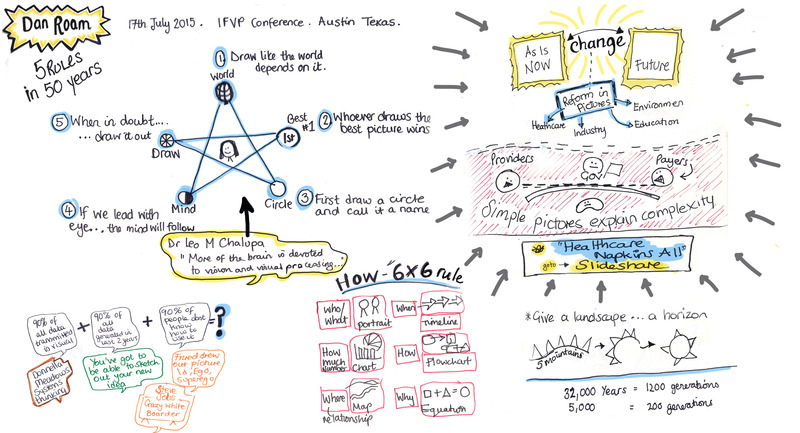 HENW were keen to maximise the potential of the day and commissioned a live graphic record, the record below, it was created live during the event and follows the flow of the content and conversations of the day. This graphic record is a great example of some of the purposes and benefits they can add to meetings or events.The focus of the event was to look at how learning environments were needing to transform to reflect the real and changing world and how services and the networks of practitioners need to collaborate creatively to face these challenges and changes. The first intention or purpose for this graphic record was to bring the stream of conversations together from throughout the day to support people to literally see connections across the day; to help create a visual record and summary of the day that was visible to everyone. Equally the graphic record acted to create a great focal point during the day where many conversations ensued in the breaks instigated when colleagues came together to browse the emerging record. 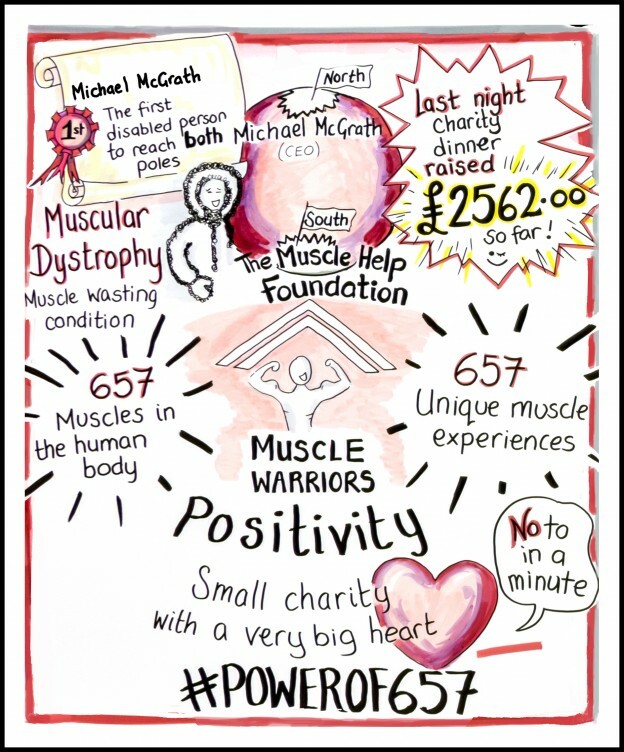 When the event was over the graphic record was then available in a second life to remind people of what was covered and to keep the learning and conversations alive. The reach of the graphic record was then extended to many people who weren’t at the event. 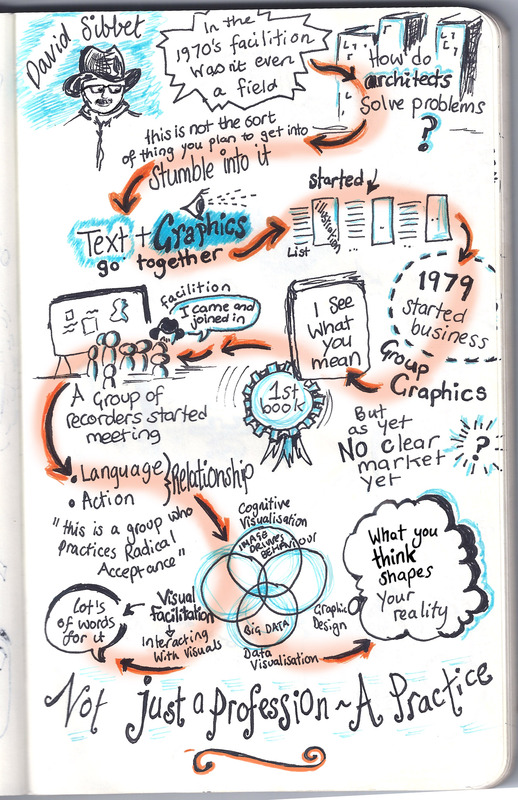 The graphic record is a condensed and accessible way to communicate a synopsis of the day to those not there. 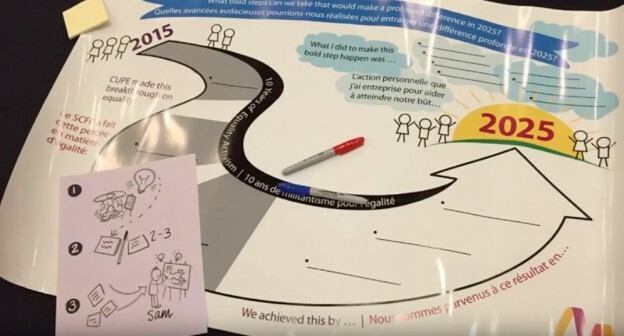 In this way, the graphic record now acts as a conversation starter and encourages a wider inclusion of people to continue and enter the dialogues started at the event. 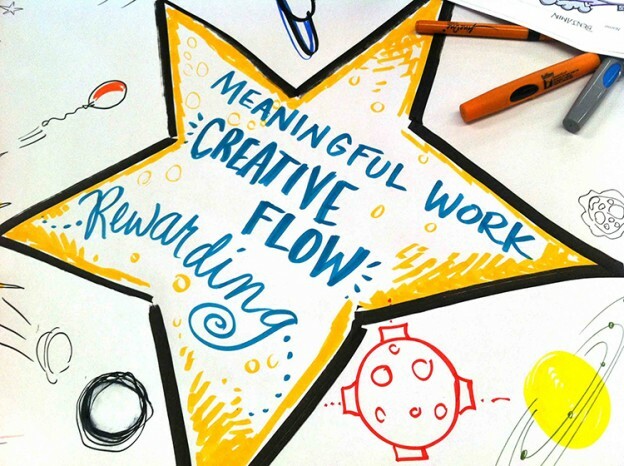 Whilst a graphic record is intended to be eye catching the absolute focus and intention is to create a visual record that can reach these purposes (and others). 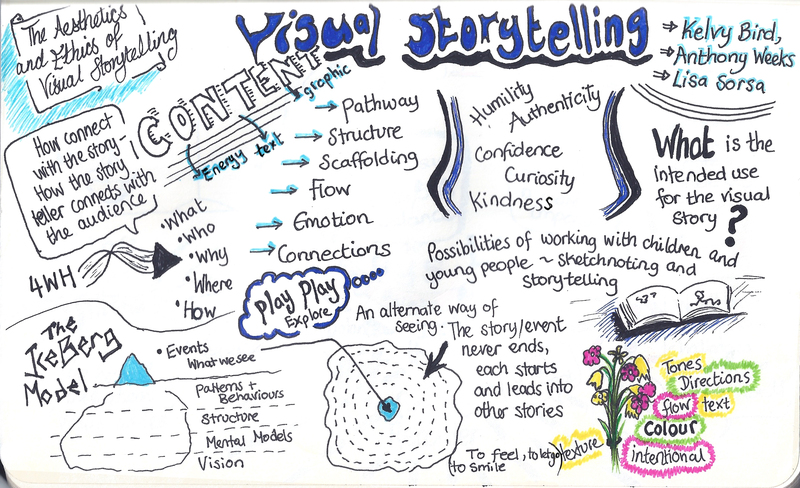 So eye catching yes, but always with this clarity of purposes; to convey and distil content, to enable sharing of the content and to encourage people to take the content and take it further… to the next conversations, the next events and maybe to the next graphic record. This entry was posted in Graphic Facilitation, Graphic Recording and tagged communicate, conference, Conferences, connections, Conversations, engage, Graphic Facilitation, graphic facilitator, Graphic Record, graphic recorder, Graphic Recording, Listening, network, NHS, post event, sharing, visual record on May 11, 2015 by admin. Here’s my latest conundrum, a conundrum that emerged as I creating this recent graphic recording…. I was left pondering as I came to the end of the piece what do I refer to it as? In reality, this is the same pondering thought that surrounds how people refer to graphic recording and graphic facilitation more generally. So having gathered this ever growing list my curiosity leads me to recognise I need to continue to listen and explore the language and words people use and the contexts they are using them in and see where this leads me. 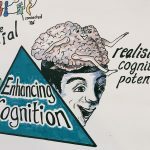 And whilst I recognise how words and semantics can be all powerful what ultimately is being done in the work is to use visual communication tools to support people in their various endeavours. Therefore if these visual communication tools are supporting peoples processes and capturing and conveying meaning then they achieve their purpose whatever you call it. If you’d like to tell me what you would call this piece on curiosity I’d love to hear your views. 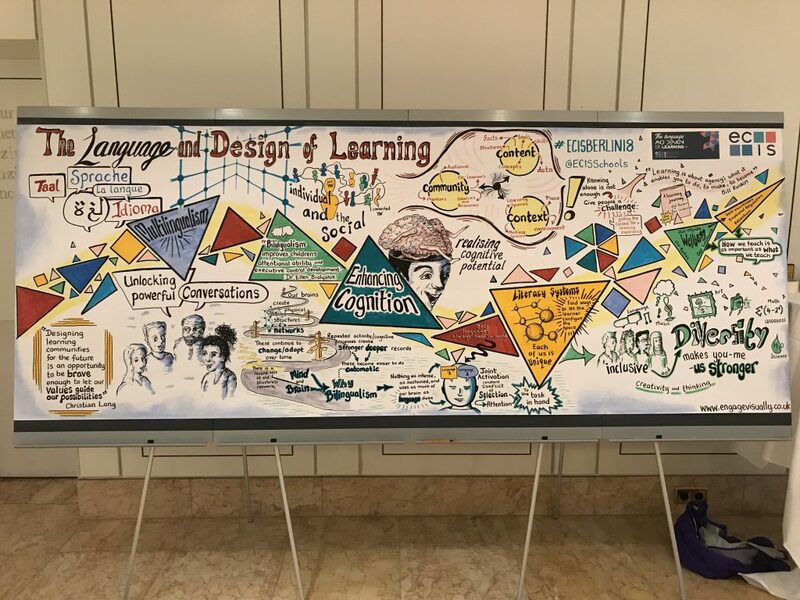 This entry was posted in Article, Graphic Facilitation, Graphic Recording and tagged blog, Communication, Graphic Facilitation, Graphic Recording, meaning, Semantics, visual thinking, Visual tools on April 22, 2015 by admin. So the virtues of visual methods to engage people meaningfully and creatively are being endorsed more and more. This includes graphic facilitation, graphic recording, visual notes, scribing to name a few. 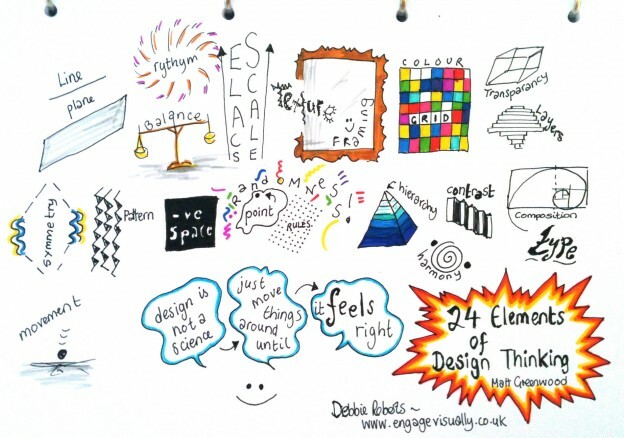 All of which is great for the revolution of visual thinking and engaging people effectively. But where did and does it all begin? For me, quite simply, like for many, it began in many meetings where for my own sake I was trying to make sense of what I was hearing and aiming to capture key points to help my memory process and retain the nuggets of information. 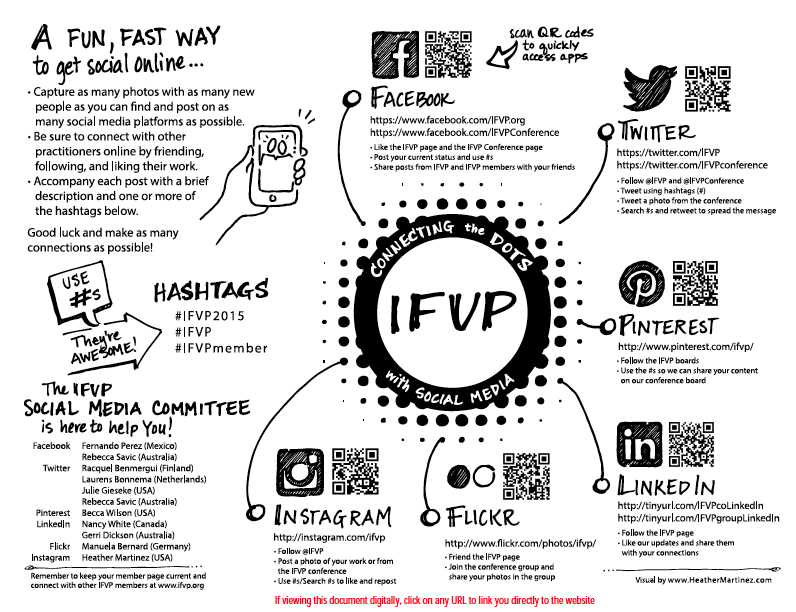 This entry was posted in Graphic Facilitation, Graphic Recording and tagged Graphic Facilitation, Graphic Recording, sketch notes, visually engaging on August 4, 2014 by admin. This entry was posted in Graphic Facilitation, Graphic Recording and tagged Collaborate, Graphic Facilitation, Graphic Recording, Innovate on May 17, 2014 by admin. Harvard Business Review. Vision Statement: Tired of PowerPoint? Try This Instead. 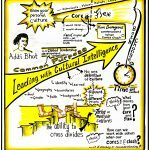 A Fresh Look at “Marketing Myopia” Graphic recorder Stephanie Crowley depicts the central themes of the classic 1960 HBR article by Ted Levitt. During the session, artist Julie Stuart drew large murals depicting the participants’ discussion on 4-foot-by-8-foot sheets of paper. The goal: to help people make connections and better recall key points. “The artwork generated a tremendous amount of interaction,” Papia says. 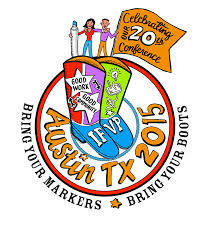 Graphic recording—also called visual facilitation—has been around since at least the 1970s, when it was popularized by a group of San Francisco architects. It’s grown lately, driven in large part by PowerPoint fatigue. The wall-sized depictions can be captured digitally and distributed widely by e-mail, and serve not just as meeting summaries that get stuffed in folders but also as visual references for key goals or processes. “I want somebody who hasn’t been in the conversation to be able to look at something I’ve done and quickly digest the key points,” says San Francisco artist Bree Sanchez. Professor Martin Eppler of the University of St. Gallen in Switzerland has studied how well visual representations boost recall. He found that graphic recording trumps PowerPoint slides, particularly if people feel invested in the drawings. “You remember best what you’ve created yourself,” Eppler says. With PowerPoint, presenters make the slides in advance; it’s not interactive or participatory. 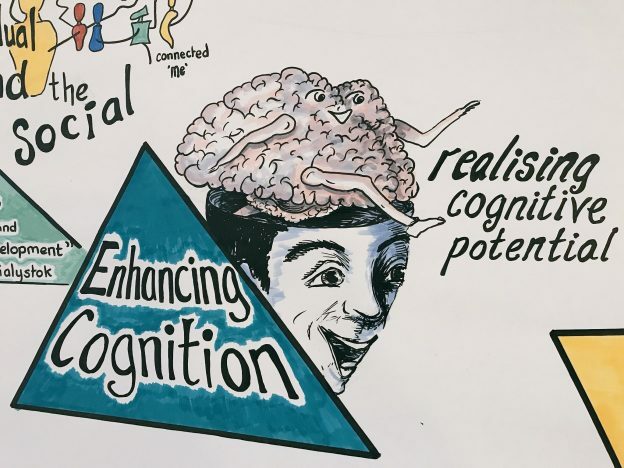 With graphic recording, all participants actively contribute ideas to the image, so they feel that their hands are in it. 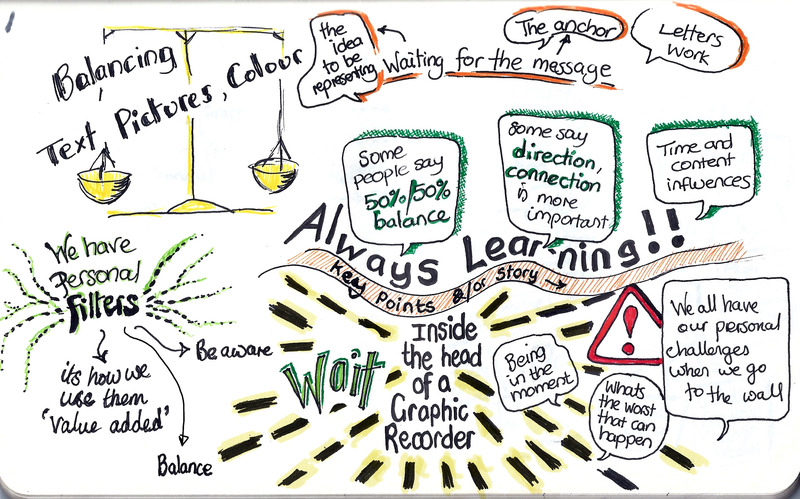 This entry was posted in Article, Graphic Recording and tagged graphic recorder, Graphic Recording, visual facilitation on June 11, 2013 by admin.